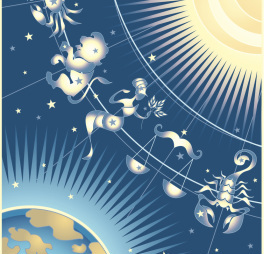 Find out about your baby's birth star with Vedic astrology. The Birth Star gives insight into the fundamental character, the energy and essence of your child and their innate aspirations, helping you to bring out the best in them. This knowledge can assist in making parenting a more harmonious experience. Love thrives on harmony and understanding. Birth Stars - Nakshatras , where the moon finds its place in the natal chart is considered the Birth Star. Moon placement in our chart influences our mental and emotional character. 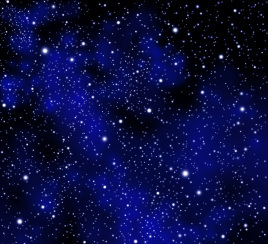 In Vedic system of Astrology, the 27 constellations or Nakshatras and and not the 12 zodiacal star signs, form the core of understanding celestial influences on our being. 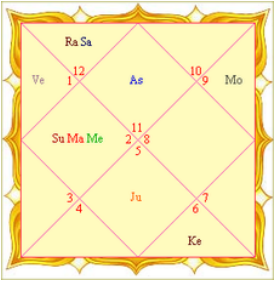 The ancient Vedic writings about the Nakshatras provide the astrologer with a richer background , from which to draw intricate detail and deeper meaning from the chart. 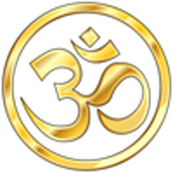 Vedic astrology is really about tendencies, possibilities and potential. It is about making the most of your life. Studying an astrology chart is like looking at a road map to find the way. 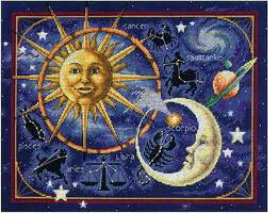 The study of natal charts in Vedic astrology, uses precise rules of interpretation to determine the influence of astral forces of planetary patterns at the time of your birth. Knowledge about these influences can give you valuable insight about your life’s journey, and into your strengths and weaknesses, in order to optimise your full potential.